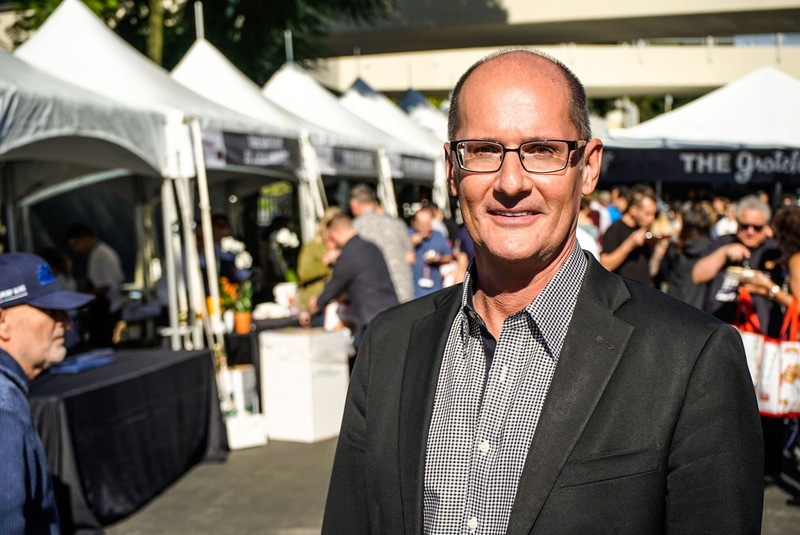 R Entertainment of Scottsdale, a special event, business development and concert entertainment company with projects nationwide, has tapped former ISM Raceway President Bryan R. Sperber, to serve as president. Sperber is recognized as an innovative leader within the motor sports industry with a long tenure at International Speedway Corporation (ISCA), the publicly traded holding company of 12 NASCAR venues across the country, including the flagship Daytona International Speedway and ISM Raceway (formerly Phoenix International Raceway). Sperber joined R Entertainment Dec 1. Scottsdale, Ariz., based R Entertainment has a robust portfolio of lifestyle and concert events, and multi-day festivals with strategic partners across the country. Events include, for example, the 12-city USA TODAY Martha Stewart Wine & Food Experience culinary event series in partnership with Gannett, including MGM in Las Vegas; a national taco tour with COMCAST Spectacor, which manages more than 100 venues; a children’s festival series in conjunction with public television stations throughout the country; The Good Life Festival concert and lifestyle series with Shea Homes; and others. Sperber began his 20-plus years in 1990, in a number of roles including serving as national sponsorship sales director of ISC and president of New York’s Watkins Glen. For 16 years he led Phoenix International Raceway, now ISM Raceway, and concurrently served as chairman of the Los Angeles Auto Club Speedway for two years. At PIR, Sperber oversaw approximately $300 million in capital improvements that transformed the venue with a new grandstand, lighting for evening racing events, restaurants and bars, a state-of-the-art infield attraction and leading-edge technology. A study of PIR by Arizona State University’s W.P. Carey School of Business found that the venue had an economic impact of nearly $400 million annually in Arizona, the result of the venue’s annual schedule of races and major events that draw visitors from across the country. Sperber was inducted into the West Coast Stock Car Hall of Fame, serves on the Fiesta Bowl Executive Committee, and is a member of the Young Presidents Organization (YPO Gold).